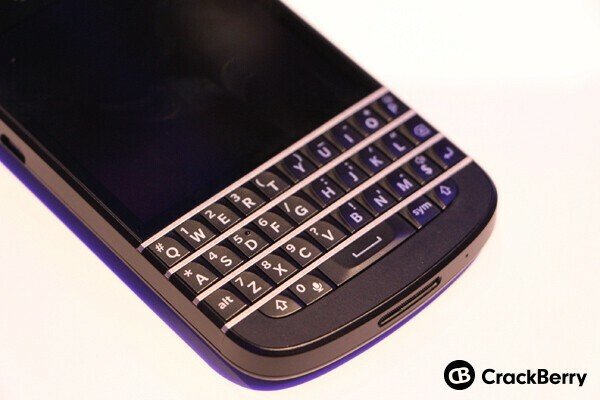 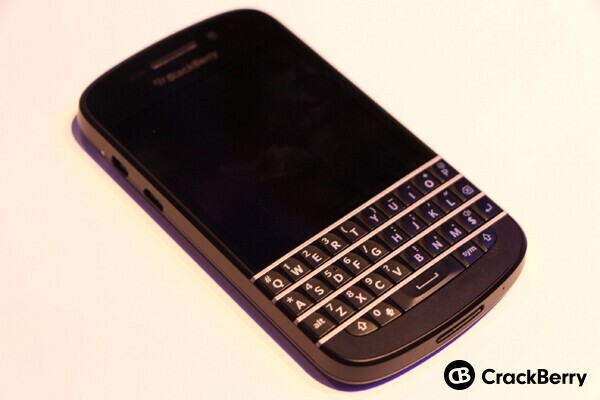 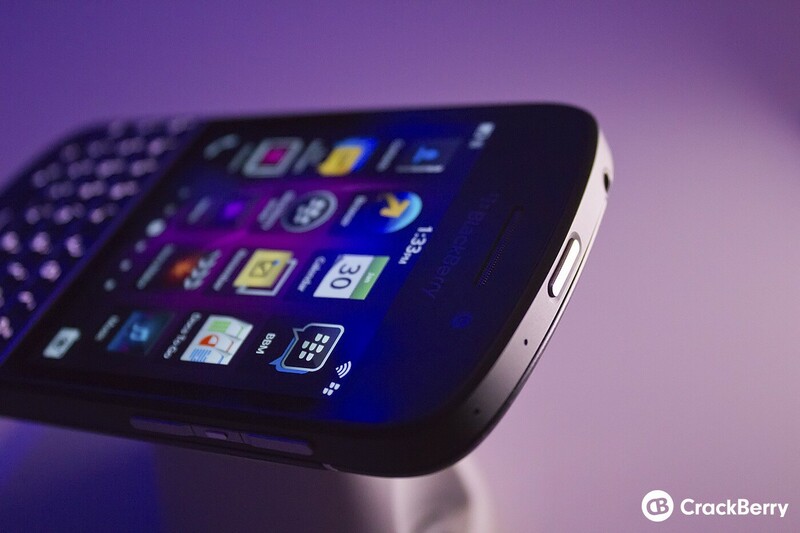 The BlackBerry Q10 is the first full QWERTY BlackBerry 10 device from BlackBerry. 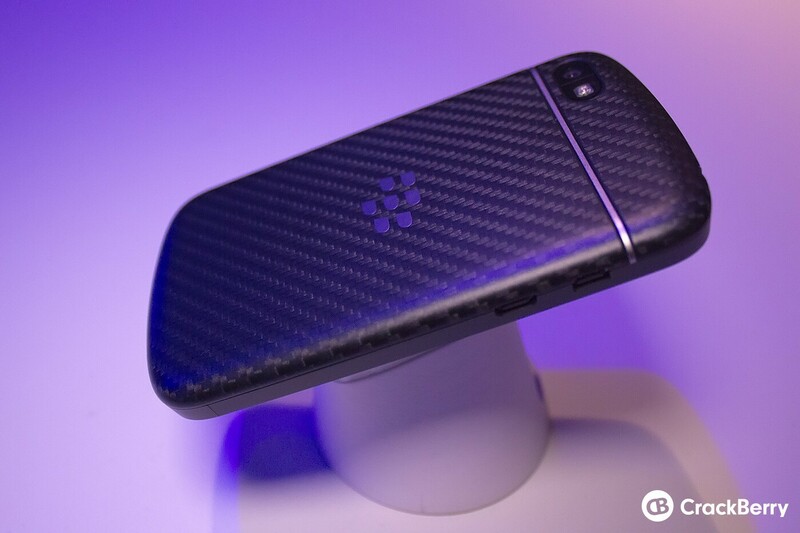 It was announced earlier today and while we don't know when or where it will be available just yet, we still got a chance to play with and check it out for ourselves. 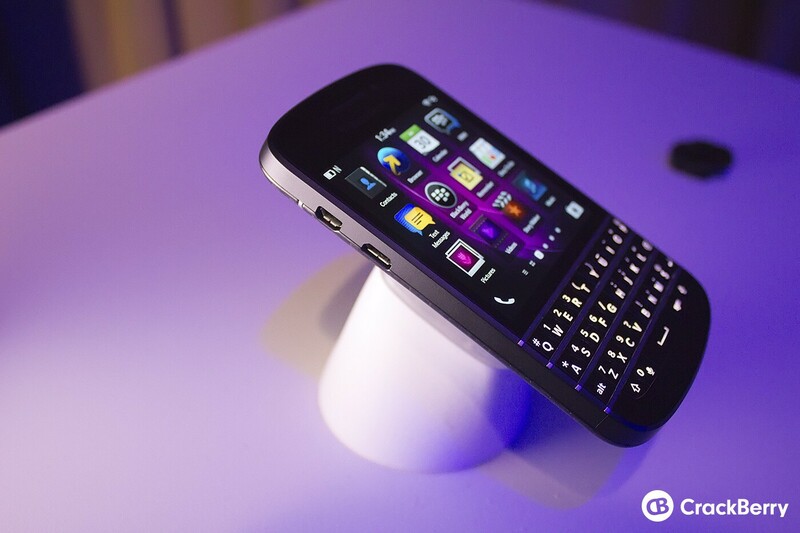 It's a really great device overall - taking the BlackBerry OS and putting it on a device with a physical keyboard. 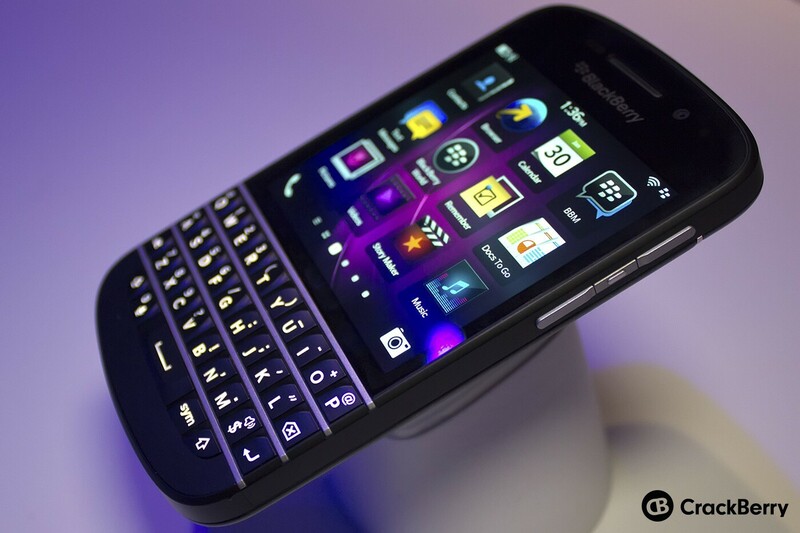 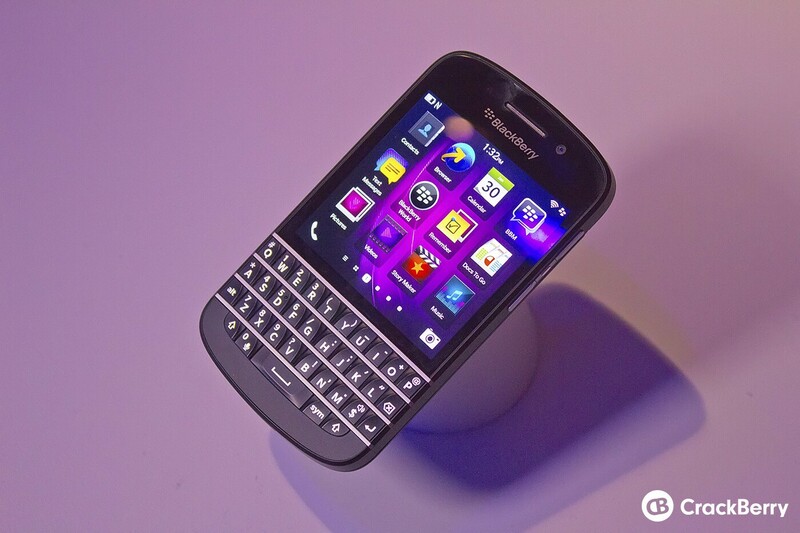 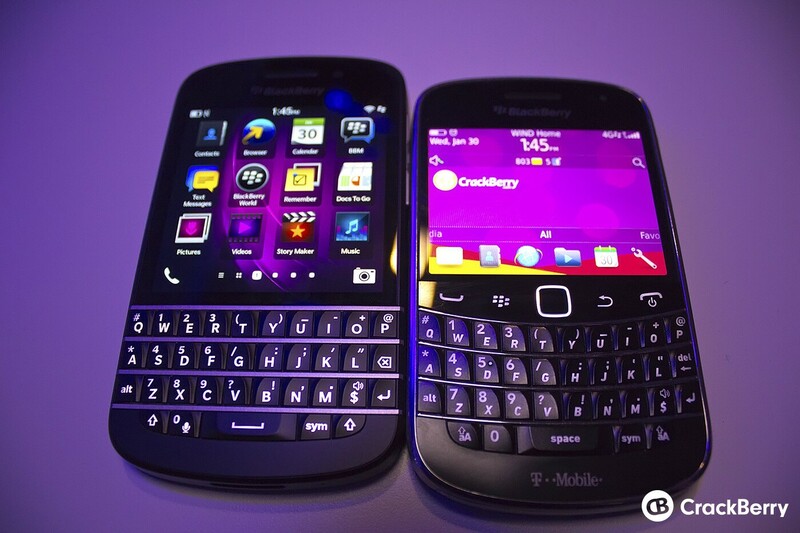 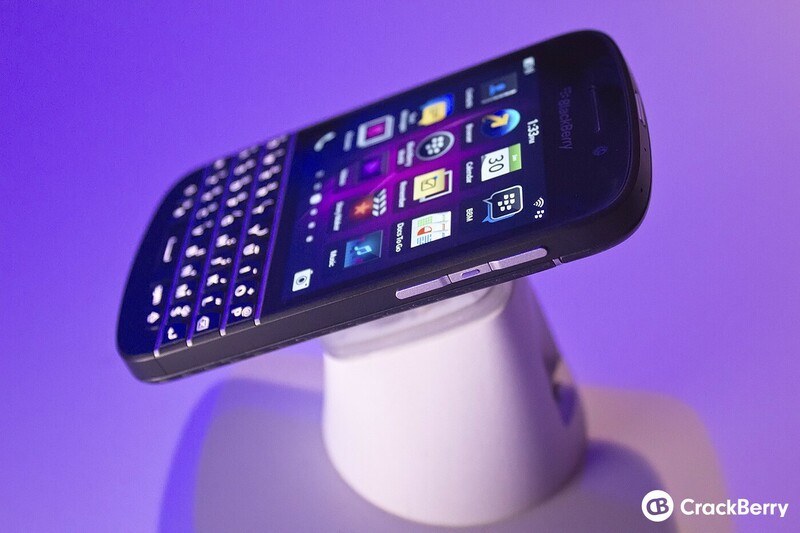 The BlackBerry Q10 is sure to please long-time BlackBerry users that can't live without a real keyboard. 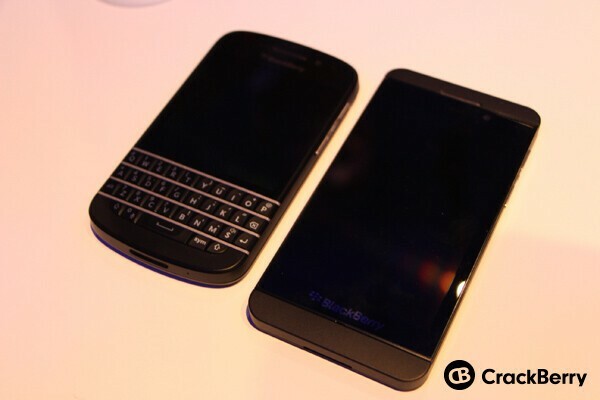 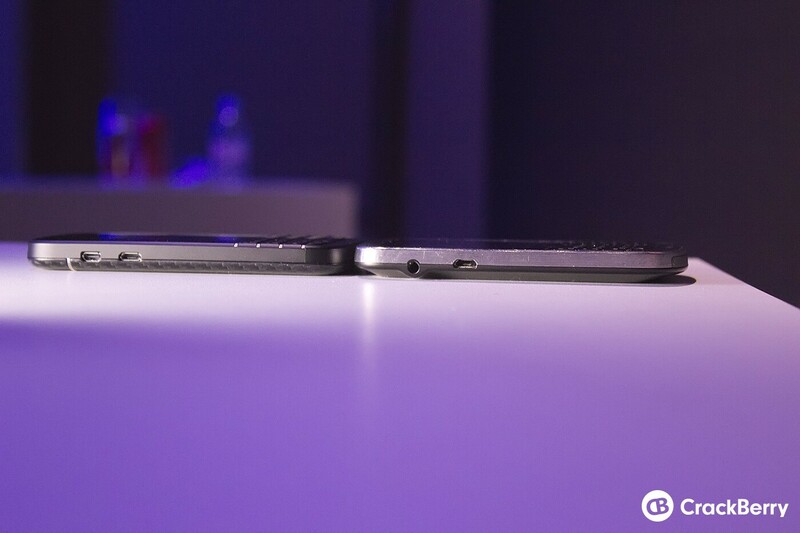 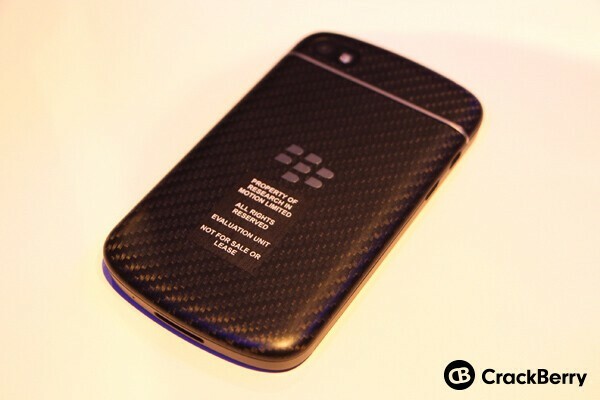 Check out some more photos of the BlackBerry Q10 below and stay tuned for more.